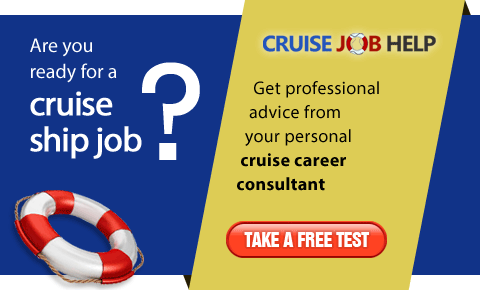 Is income from working on a cruise ship tax free? 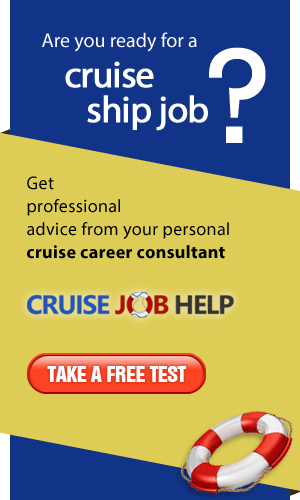 The allure of the tax free income offered by cruise line employment is almost too much for job seekers to resist. But before you get too excited, it might 'pay' to conduct a little research into your country of residence and any maritime laws that may apply in regards to income. In most cases, it's the responsibility of the individual worker to report any monies earned as income to their respective governments as declared by law. But in many cases, when a cruise ship employee works outside of his or her own country onboard a vessel where the employment contract is six months or more in duration, any income earned by that employee is not taxable by their country of origin. If you are an Australian citizen, you are required by law to pay tax on any foreign income earned. The Australian Government does provide an Exempt Foreign Employment Income policy (23AG), however, strict conditions apply regarding the type of employment and the policy does not generally apply to cruise line employment. Canadian citizens are required to report all of their income regardless of the country of origin of that income and are expected to pay income tax accordingly. Technically, there is an Overseas Employment Tax Credit (IT-497R4) available, however, this tax credit only applies if the employee is working for a Canadian company overseas and within certain industries specified. When a person receives an income above the provided personal allowance, and is a resident of the UK or is based in the country for tax purposes, he or she is required to pay tax regardless of whether a part of that work is carried out abroad or overseas, such as the case of cruise ship employees. 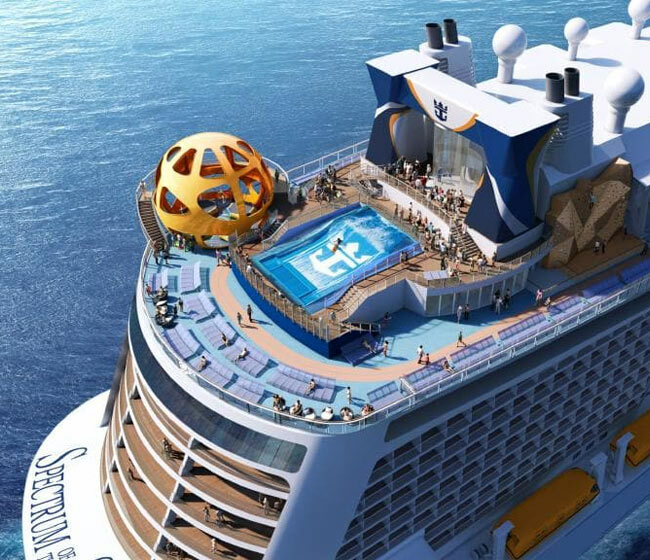 Read more about UK Income Tax for employees on-board cruise ships. All U.S. citizens working for a U.S. based cruise line such as Norwegian Cruise Lines or Carnival Cruise Lines, will automatically have income tax deducted from their paychecks as per federal and state laws. Depending on individual circumstances, regulations within the Internal Revenue Service (IRS) Foreign Earned Income and Housing Exclusions/Deductions (Publication 54) may apply. If you're concerned about whether or not you'll be able to earn tax free income while working onboard a cruise ship and since laws can be confusing, it's best to consult a professional certified accountant who will provide you with tax advice and an interpretation of the law in regards to your own specific overseas employment situation.